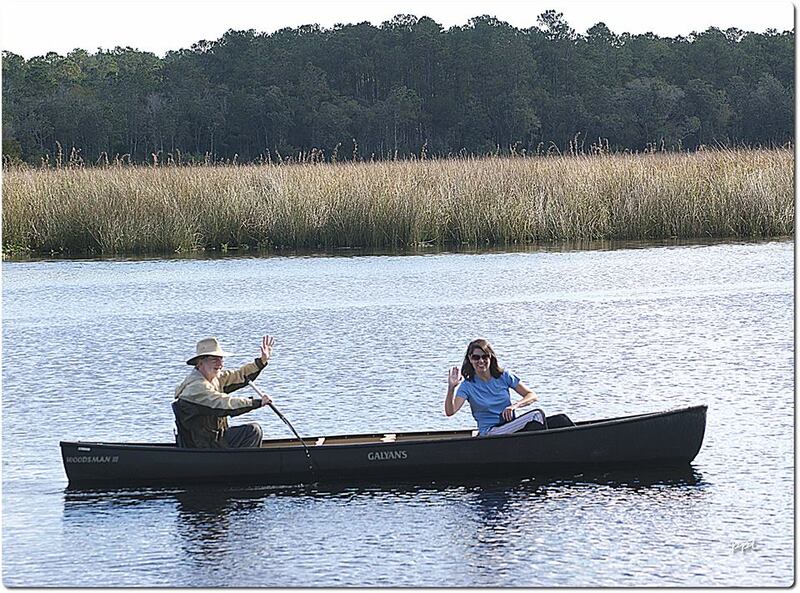 Northwest Florida is known worldwide for its many recreational opportunities. From the World’s most beautiful beaches, to inland natural springs frequented by underwater cave divers from across the country and the world, to world famous bars and nightclubs, to great fishing both inland and off-shore, as well as some of the most amazing paddling and hiking trails to be found anywhere. Browse through our menus and blogs posts to find whatever recreation you seek in the Florida Panhandle.